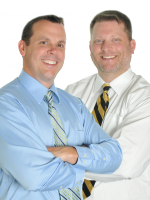 Dr. Yoder and Dr. Heldreth Health and Wellness Weekly News Update | Chiropractor Lexington SC – Are Cell Phones Really Harmful to Your Health? 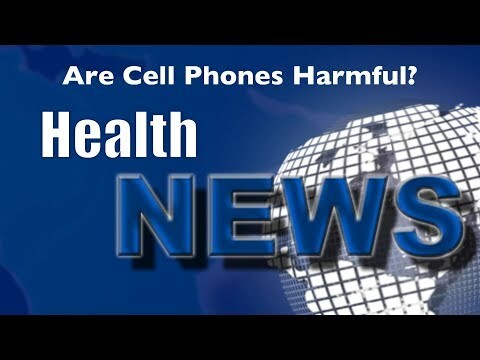 Chiropractor Lexington SC – Are Cell Phones Really Harmful to Your Health? In today’s news we look at the health implications of cell phone radiation. There are two major types of radiation. Ionizing radiation (such as from X rays) has been linked to cancer and cell damage. Non-ionizing radiation, from radar, microwave ovens, cell phones and other sources, has not been linked to cancer, but can heat up and damage tissues. Watch this video now to find out if your cell phone is cooking your brain cells. Click the Red More Button in your email or the image below if you are on our website. This information is provided for educational and entertainment purposes only and does not necessarily reflect the opinion of the practitioner that you received it from. It is not intended as a substitute for professional advice of any kind. HealthNews assumes no responsibility for the use or misuse of this material. It is intended as a sharing of knowledge and information only. HealthNews encourages you to make your own health care decisions based upon your research and in partnership with a qualified health care professional. Comments Off on Chiropractor Lexington SC – Are Cell Phones Really Harmful to Your Health?